Moto Blanco is a name associated with a wide array of remixes, from Latour, Ja Rule and George Michael to Mary J Blige and Robbie Williams. Though previously a duo, Moto Blanco now consists of sole original member Danny Harrison, a South London house producer with a strong stream of releases on labels like Cassagrande, Defected and Hed Kandi. 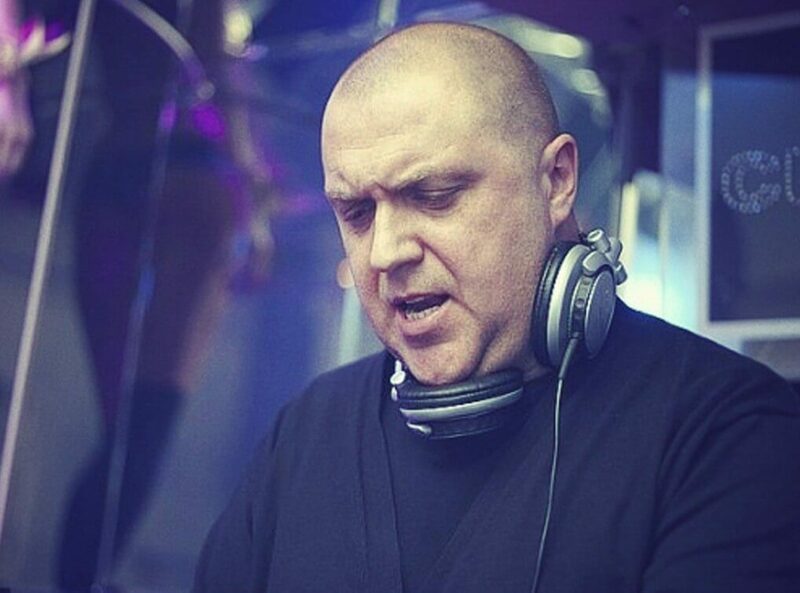 Forever demonstrating a diverse and eclectic style, with a keen understanding of all musical forms from pop to urban, house to techno, Danny Harrison has been doing this since the late 80s. Big successes in that time include producing Daniel Beddingfield’s ‘Gotta Get Through This’ – alongside former MB member Arthur Smith – which went all the way to Number 1 in the UK charts and received a Grammy nomination to boot. The accolades don’t stop there, however, because another Moto Blanco tune ‘Kung Fu’ also became a top ten smash and a firm fixture in the record bags of plenty of international DJs, whilst next track ‘Gunman’ picked up an Ivor Novello nomination. So too was their ‘3AM’ effort on Defected a huge hit, with remixes by Fuzzy Hair, Ian Carey and Eddie Amador all getting re-released to rapturous applause. Moto Blanco turn their hand to remixing plenty of big names, including Adele’s ‘Set Fire To The Rain’, Cee Lo Green’s ‘Cry Baby’, Jennifer Hudson’s ‘Everybody Needs Love’ and Joe Jonas’ ‘Just In Love’, whilst as a DJ outfit Moto Blanco has toured far and wide across Russia, France, Germany, Greece, Canada and the US.